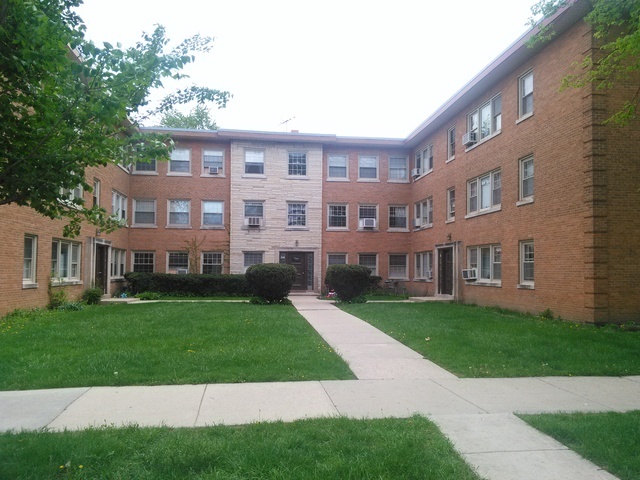 beautiful 2 bed room one bath condo in desirable area of Skokie. The condo is situated right by Tecumseh Park, Oakton Community College and walking distance from supermarkets,train station, Oakton swimming pool, to path/trails, Emily oaks forest/park and downtown Skokie. in-unit washer and dryer!